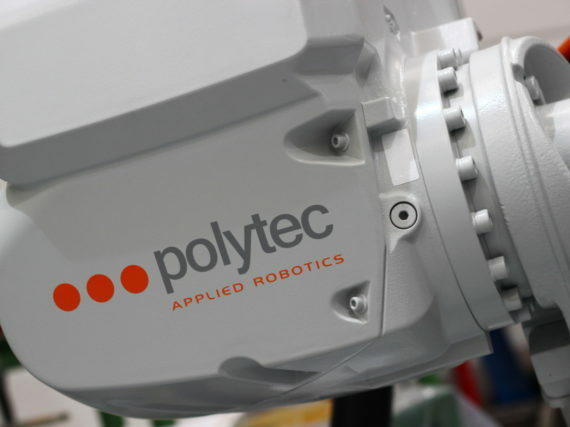 You are in: Home > Media > News > Duferdofin ordered to Polytec a track shoes palletizing robot. Duferdofin ordered to Polytec a track shoes palletizing robot. ITALY. The innovation process of Duferdofin Valdarno plant continues with the integration in the new production line of a new palletizing robot Polytec, which will handle heavy work by moving track shoes of more than 100kg with great rapidity, making uniform and precise pallets.